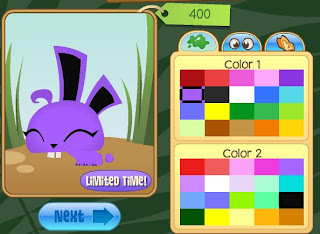 Star8puppy's Animal Jam Blast: Bunny Pets! 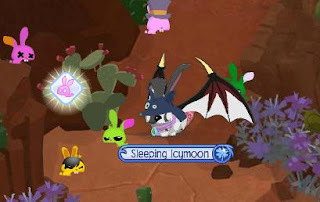 You can get the all new Bunny Pets! Choose your colors and click next.